child is sure to expand their knowledge and enhance their skills. 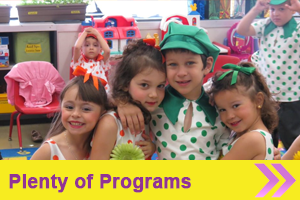 Come to the Magical Palace of Knowledge in Clifton, New Jersey, an early childhood day care center dedicated to opening the door of endless possibilities for your child. Backed by more than 35 years of experience, we hire only experienced professionals, and everyone on our staff has been thoroughly background checked and CPR certified. 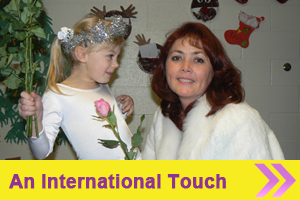 Our entire team is fully committed to the education and safety of your children. Additionally, we have a fingerprint sensor security system for the facility that is equipped with multiple security cameras for added peace of mind. 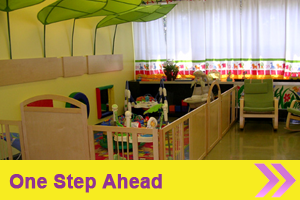 Contact us today in Clifton, New Jersey, to experience the difference with our day care center.